Amazing. Every song is so beautiful and real. I can't remember the last time I bought a CD and every single song was awesome. Driving 4 hours to see them soon, and I'm not a big concert goer. That's how impressed and excited I am by them and their music, and I'm a 42 year old father. Amazing! 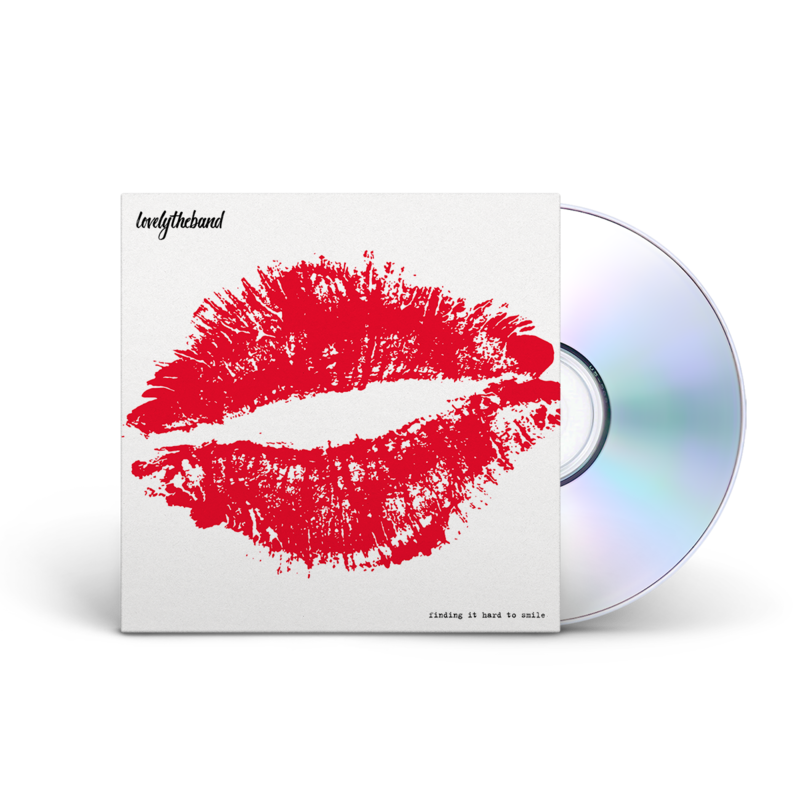 Ever since I heard lovelytheband perform this past spring, I've been excitedly anticipating the day their album would drop. I could listen to every song on repeat all day and be so happy. (I did just that yesterday.) This is a fantastic alt rock album, with sweet, heartfelt lyrics. It's a treat to find such a solid album, as I rarely do. I've noticed their songs have been getting more and more air play on the radio lately, and they deserve every bit of it. This album proves they're certainly not a one hit wonder, and they've absolutely become one of my favorite bands. Thanks for the beautiful music!